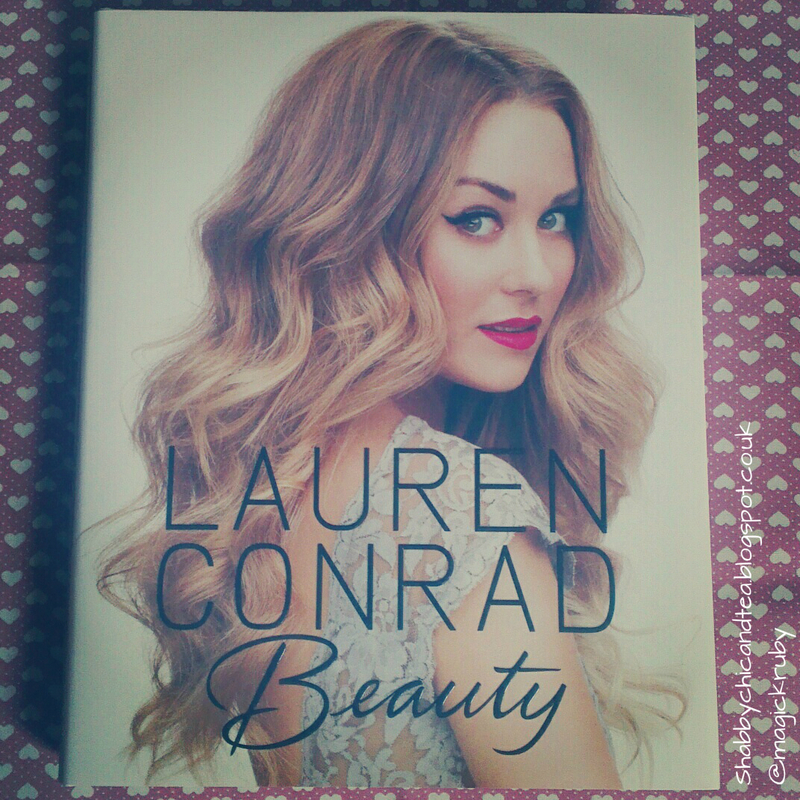 Lauren Conrad 'Beauty' is such a good book! I would 100% recommend this, I love reading it, it covers everything! 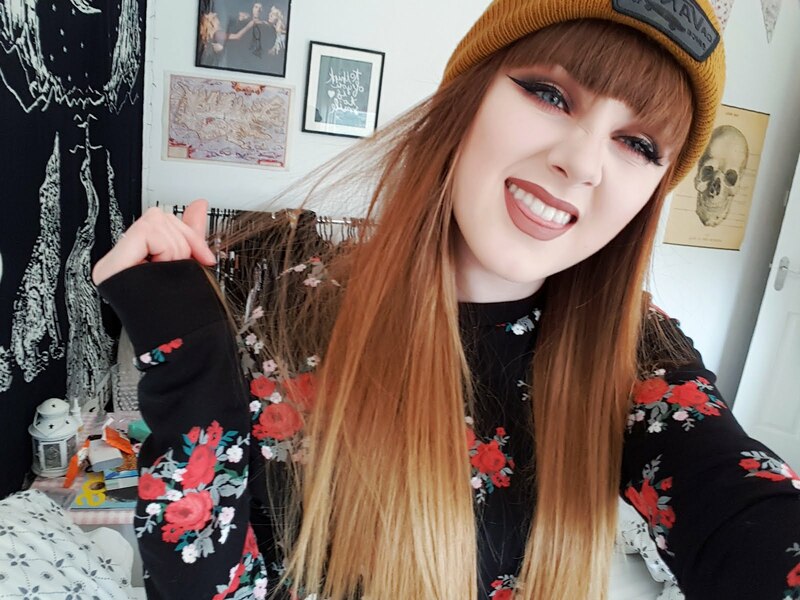 makeup, nail art, skincare, hairstyles and more. I got my nails done at work with Shellac gel nail polish, I thought that with it being the festive season I would get gold glitter on one of them to, Shellac nails is usually between £15-£30 depending on where you go for it and they last 3/4 weeks without chipping. 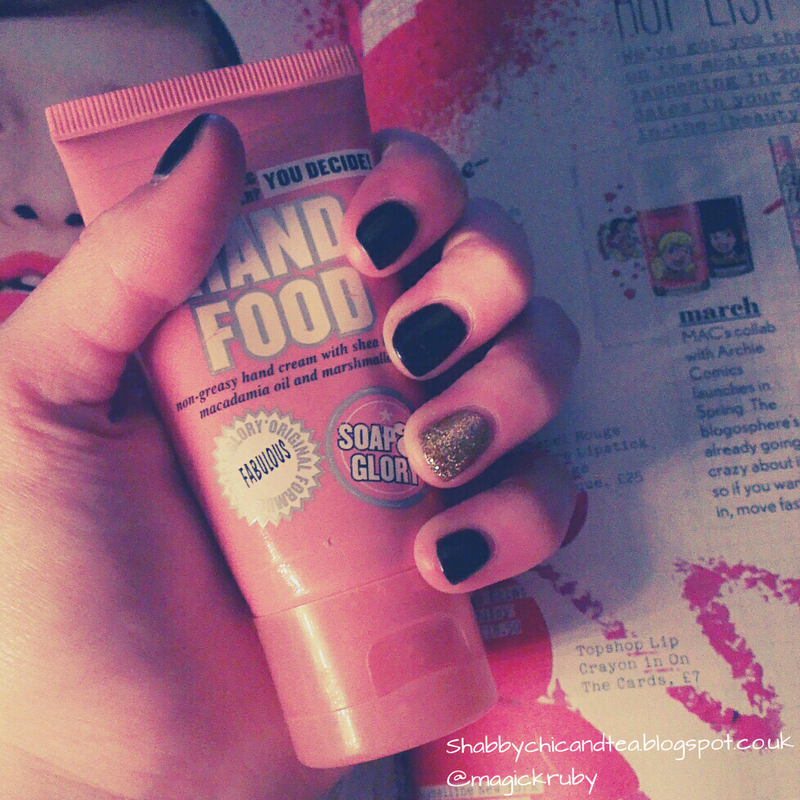 I have been loving Soap and Glory's Hand Food, in the cold weather, it is brilliant and leaves my hands so smooth! In the background is a page from Company magazine, which is my all time favourite mag! It features blogs and blogging tips, makeup and nail art and more it has absolutely everything in it that a girl could want to read! 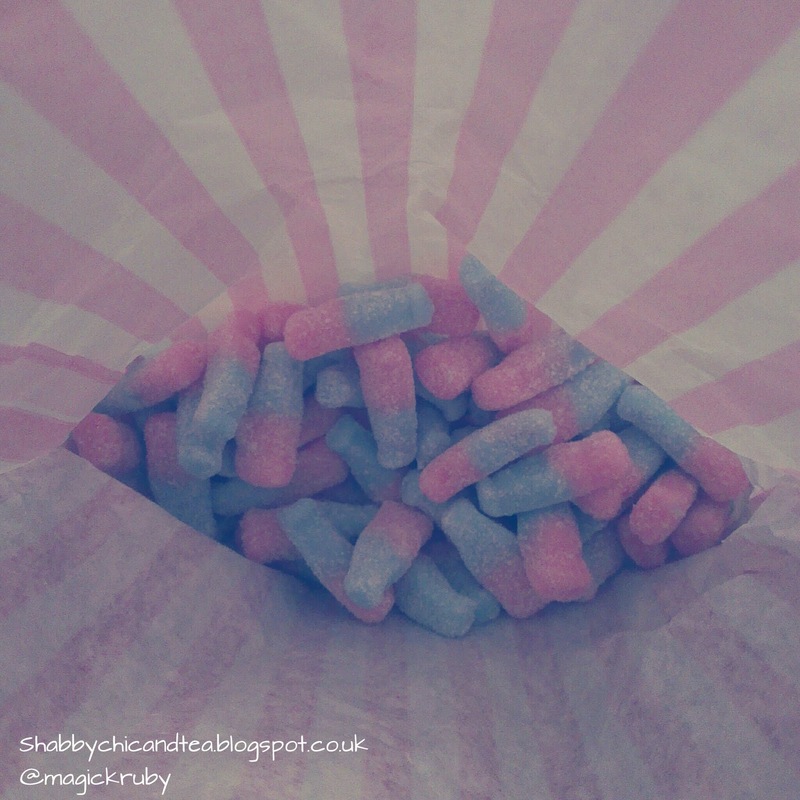 Pink and Blue fizzy bottles! I had looked all over my town for these sweets and nowhere seemed to sell them, I remember I used to get them every week from the ice cream van when I went to school and I could never find them anywhere else BUT I finally found them in one of the sweet shops in town when they got them back in stock so my boyfriend got me a huge bag full, safe to say they are all gone now! This book is so lovely! 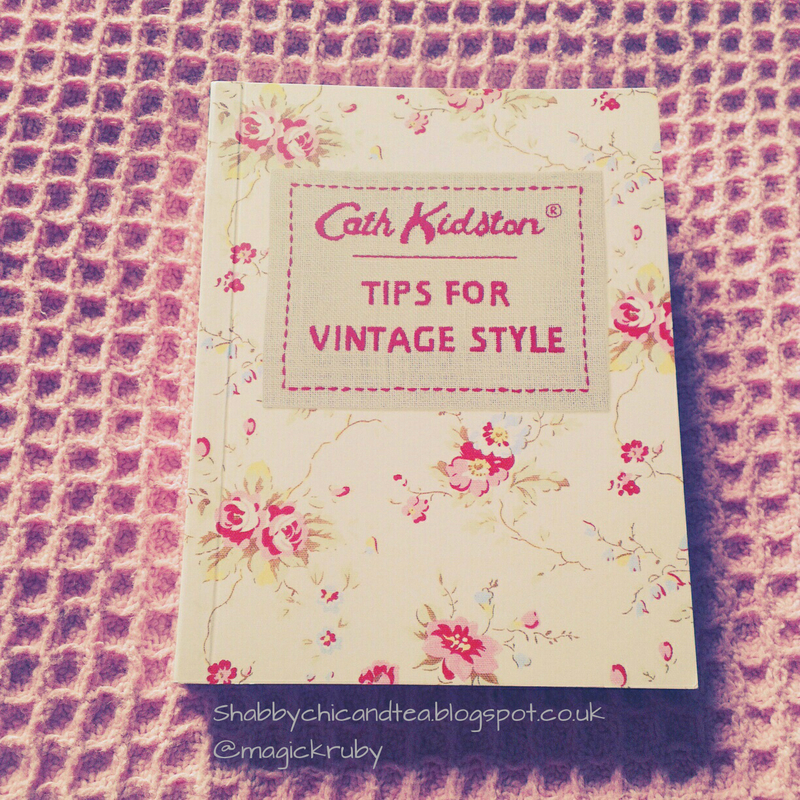 I love all the Cath Kidston decor and this book basically tells you how to have a vintage home and how to create and decorate things, I would recommend buying this book if you too like the vintage, country house style! 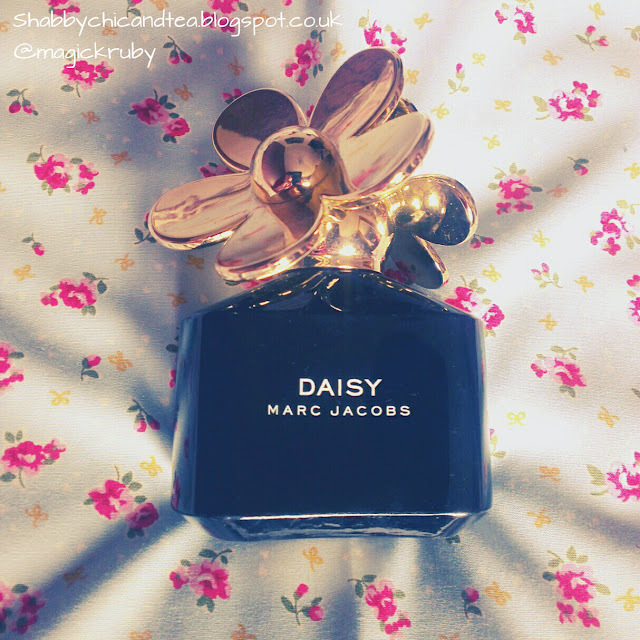 What was your favourite things from december?